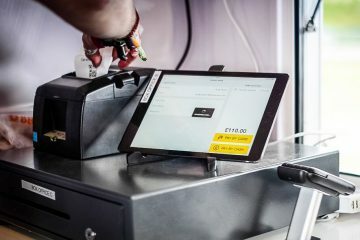 Barcelona’s Sónar festival went completely cashless this summer with the help of Glownet and ID&C. System integrator Glownet provided Sónar’s system, with specialist supplier ID&C providing RFID wristbands to festivalgoers. 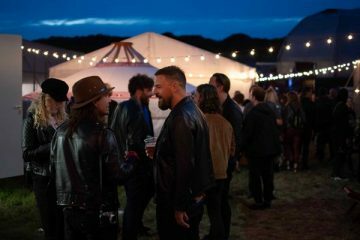 The wristbands offered faster transaction times at food and drink vendors and added security through the reduction of cash on site. 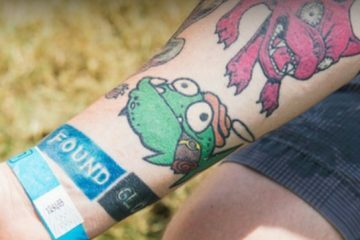 Users were able to reload their wristbands at any of the 60 cashless top-up points around the festival site. Glownet’s system also gave Sónar’s organisers complete transparency over their customers’ buying behaviours. 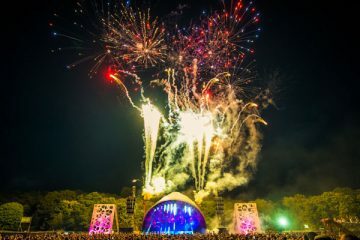 The real-time reporting showed who bought what, where and when during the festival, and also enabled organisers to run promotions and boost bar efficiencies on the fly. 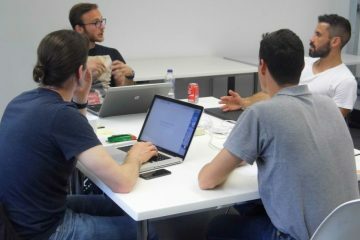 “The implementation of cashless solutions, thanks to Glownet, and the RFID wristbands from ID&C, was undoubtedly one of the factors that made Sónar Barcelona 2015 a great success,” said Ventura Barba, advanced music executive director at Sónar.